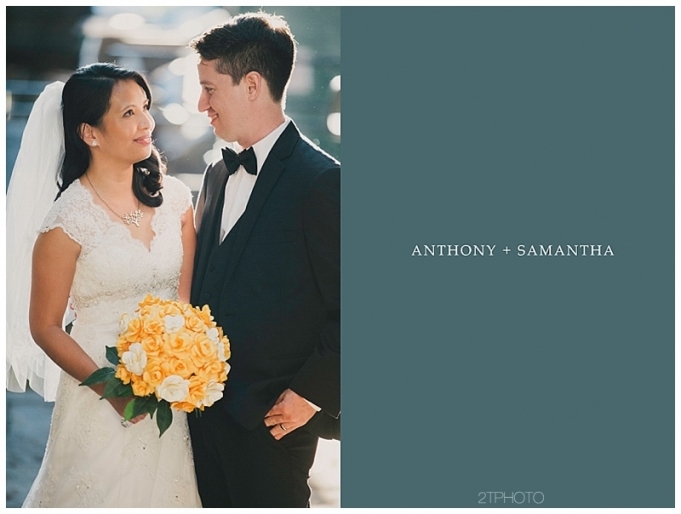 Anthony + Sam are hitched! 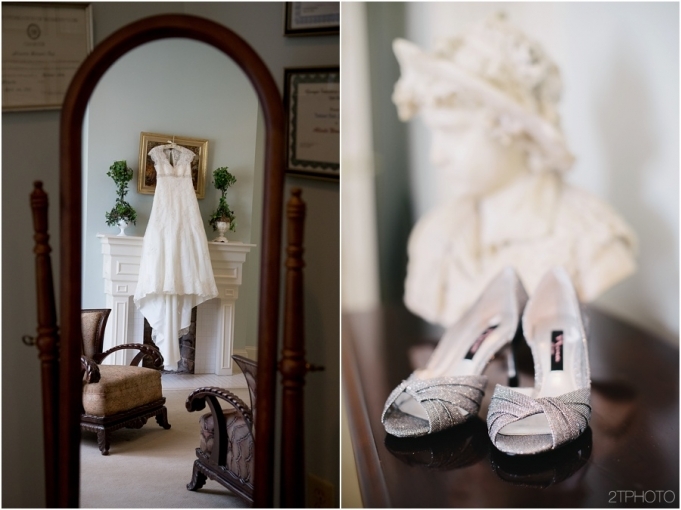 | Atlanta Wedding Photographer | Wimbish House - 2TPHOTO: life through a lens. Sometimes I stop to think if my life is really happening, or if I’m watching Netflix while sittting on the couch with my boyfriend and dog while eating a bowl of popcorn and ugly crying happy tears. Every once in awhile, my recipe for the perfect romantic comedy unfolds and then the overwhelming feeling of gratitude hits me like a brick wall… and there I am bawling while hiding behind my camera as my couples spill their hearts in front of everyone that means everything to them. As a bystander–we get to witness Love. Vulnerability. Happiness. Trust. And we get to soak it in. Maybe we get to remember what it’s like to feel that way again… or we get a glimpse and a glimmer of hope that we can have that one day in the future. Either way- it’s a gift. Anthony and Sam’s wedding day recipe was 1 part quirkiness, 2 parts sappy sweet, and 3 parts of comedic relief and a splash of irony for good measure. Did I mention that Anthony and Sam both surprised each other with an early 90’s song during their ceremony? Did I also mention that Anthony whipped out a eukalale and serenaded Sam with a Proclaimers cover? RIGHT? That could’ve been straight out of a romantic comedy…. starring Justin Timberlake and maybe Zooey Deschanel. Needless to say, I am always in awe of my wonderful couples. Really. They never cease to amaze me. But without further ado– here are just a few of my favorites from their day! Enjoy!